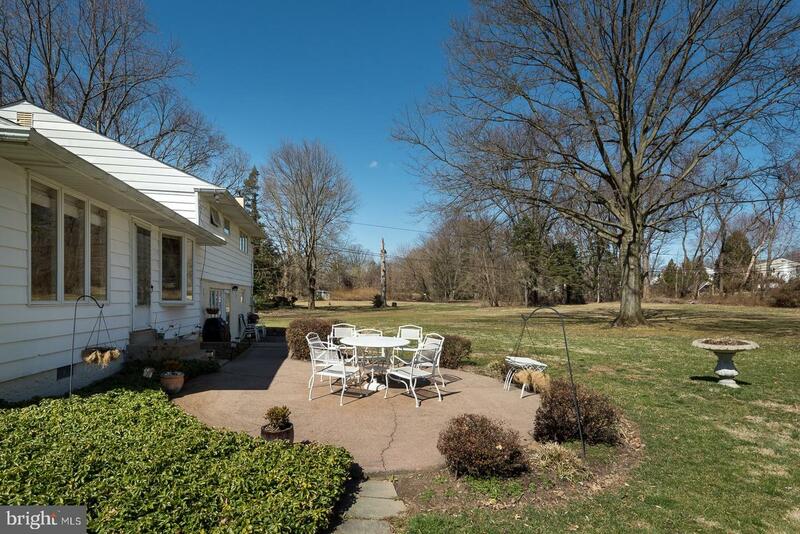 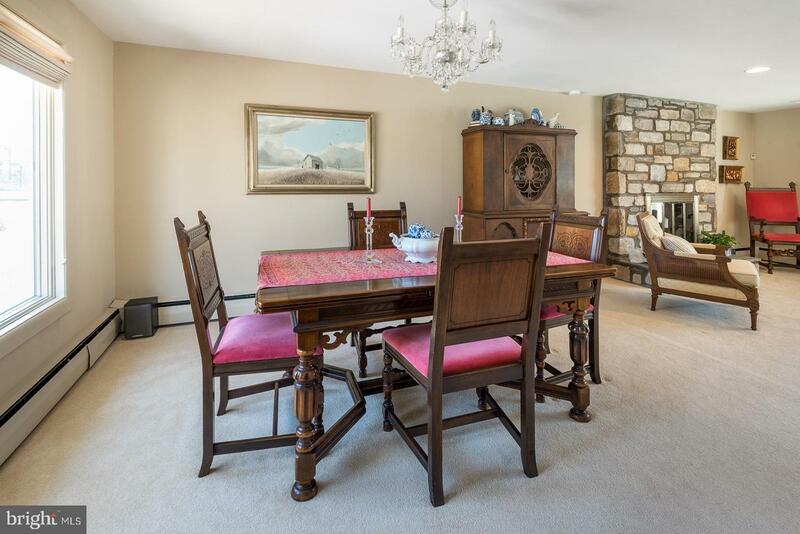 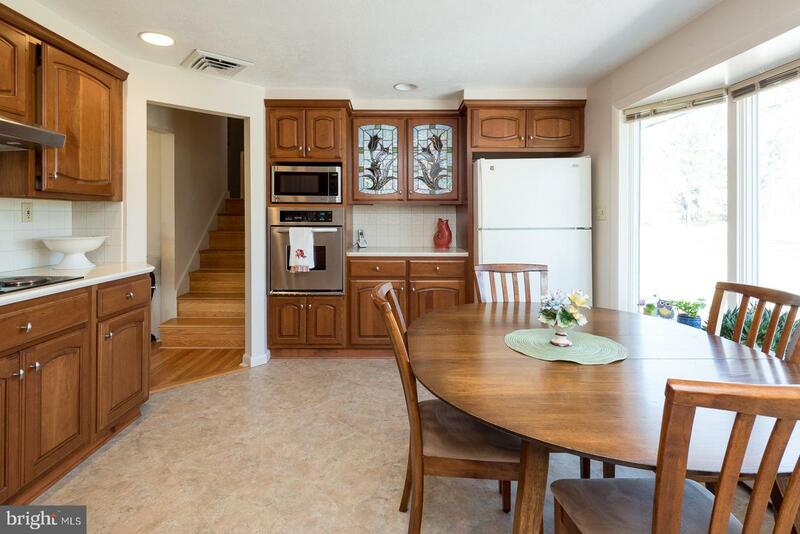 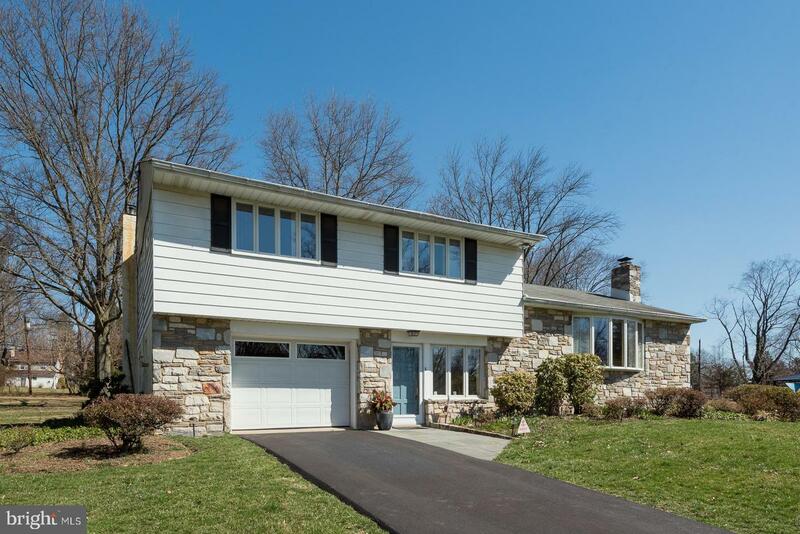 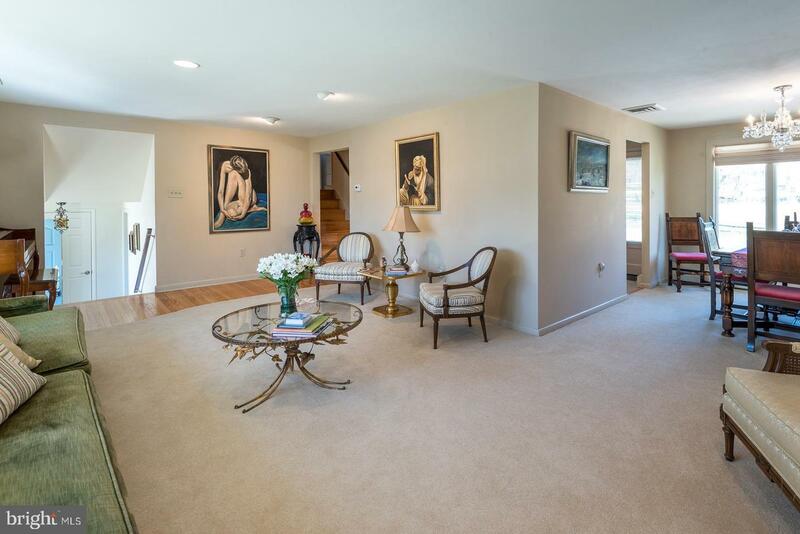 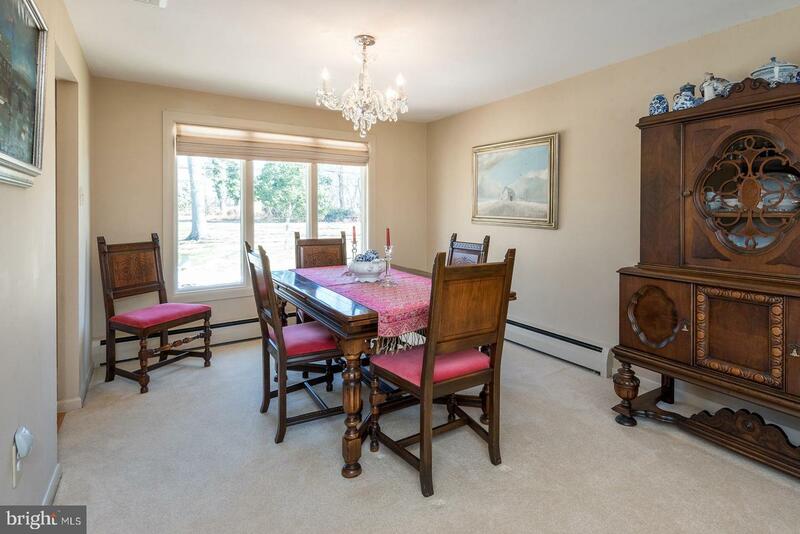 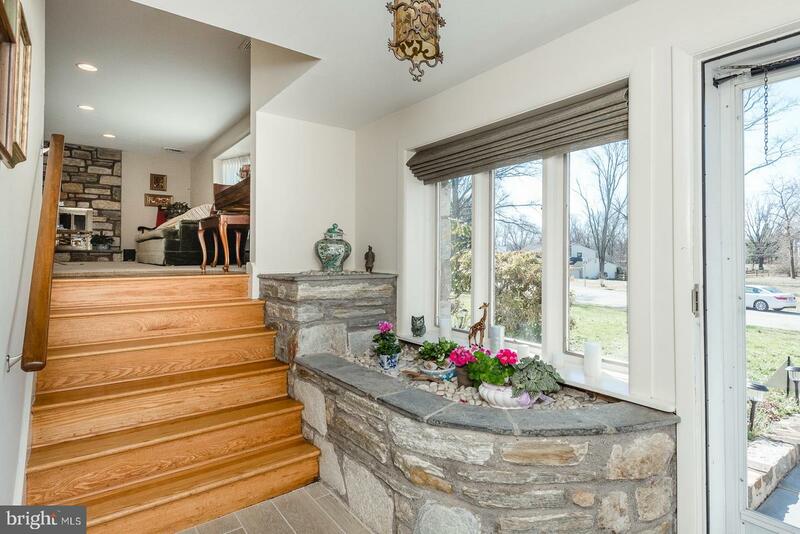 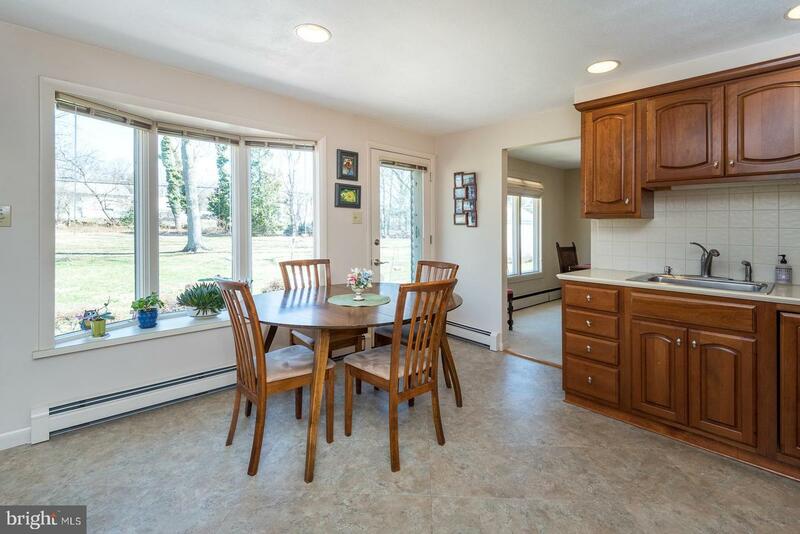 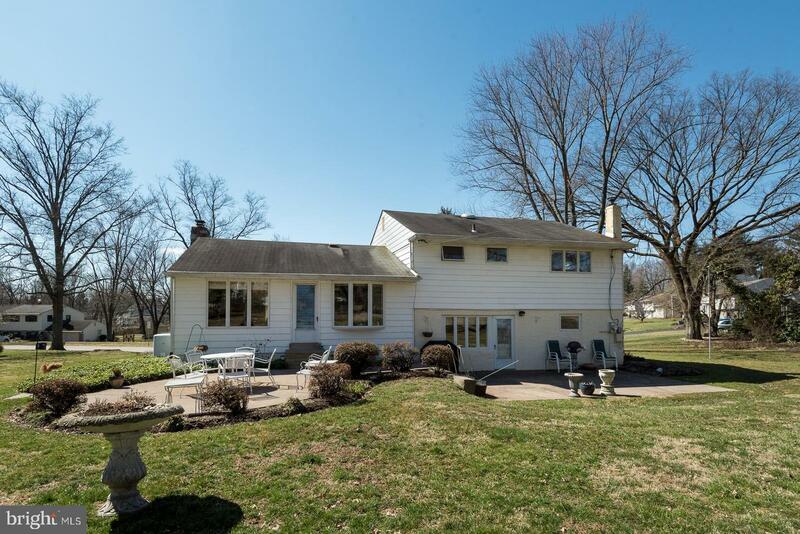 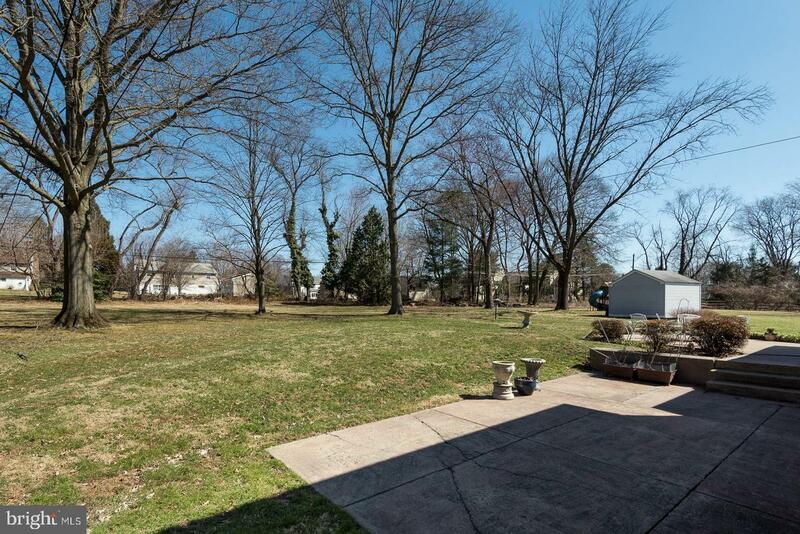 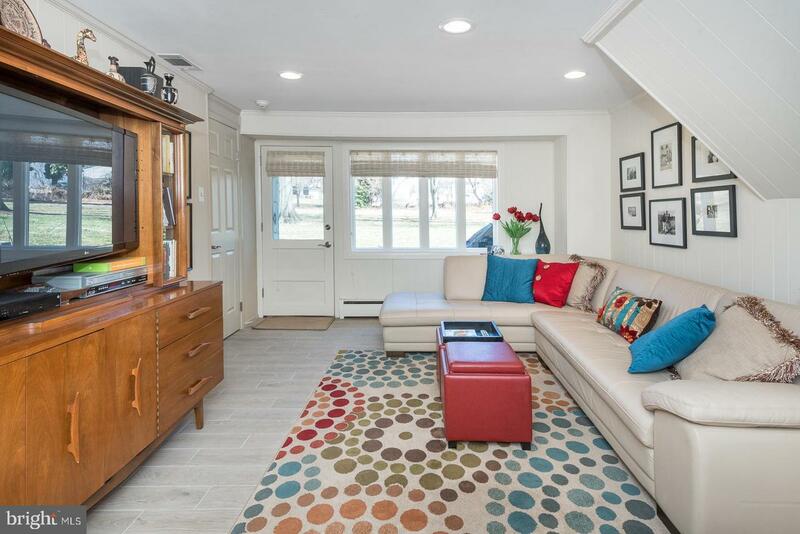 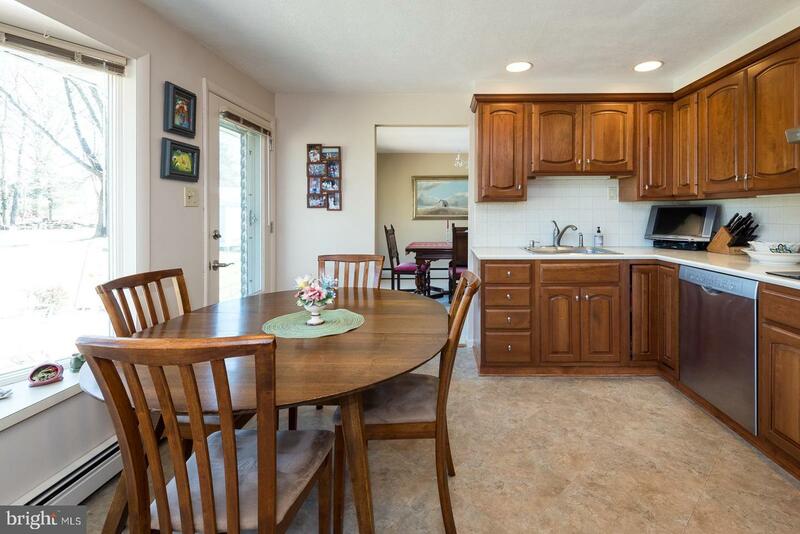 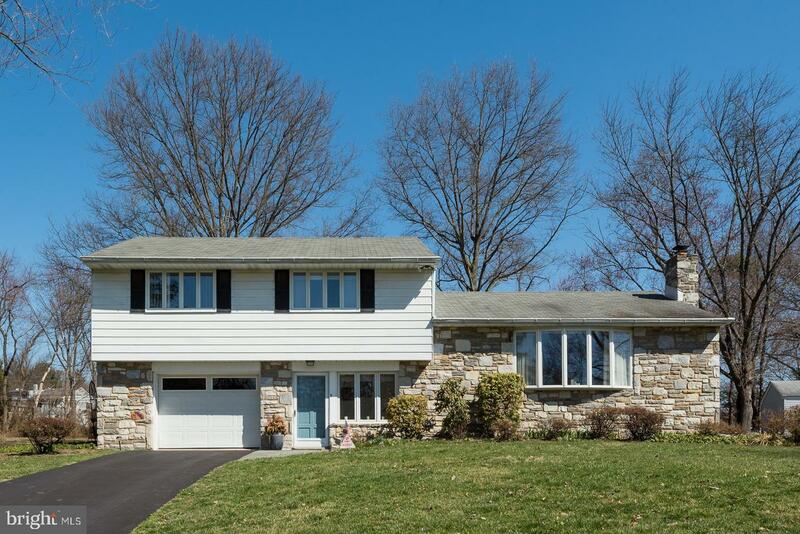 Meticulously maintained split level in the award winning Upper Dublin School District. 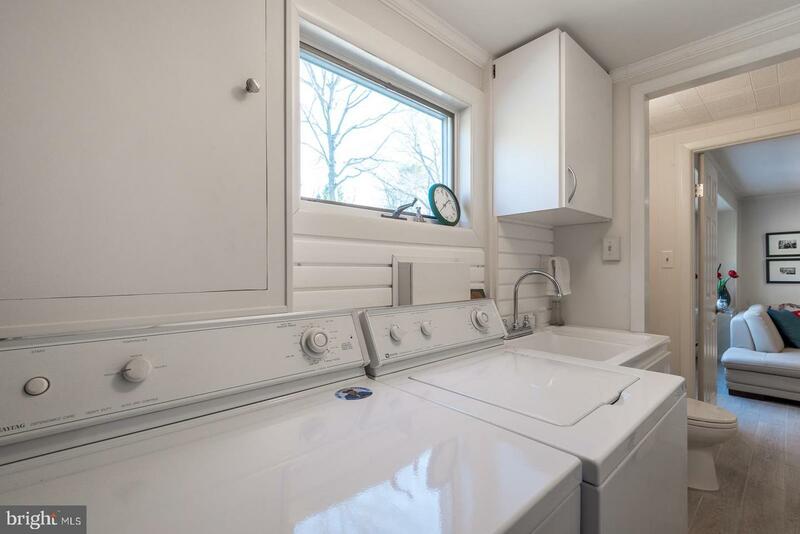 You'll be met with lots of light through the large picture windows on this level. 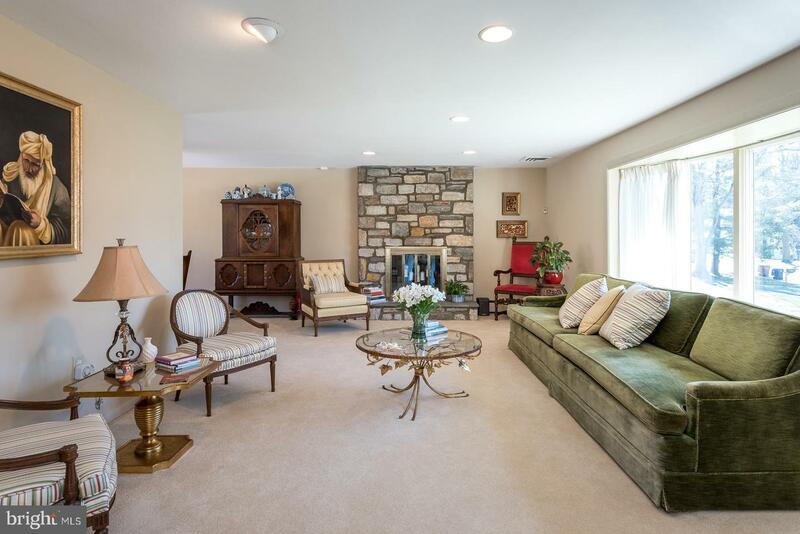 The spacious living room features an eye catching floor to ceiling stone fireplace adjacent to the formal dining room and eat- in kitchen with an equally large picture window that allows you to take in all the seasons plus the beautiful patio and private yard. 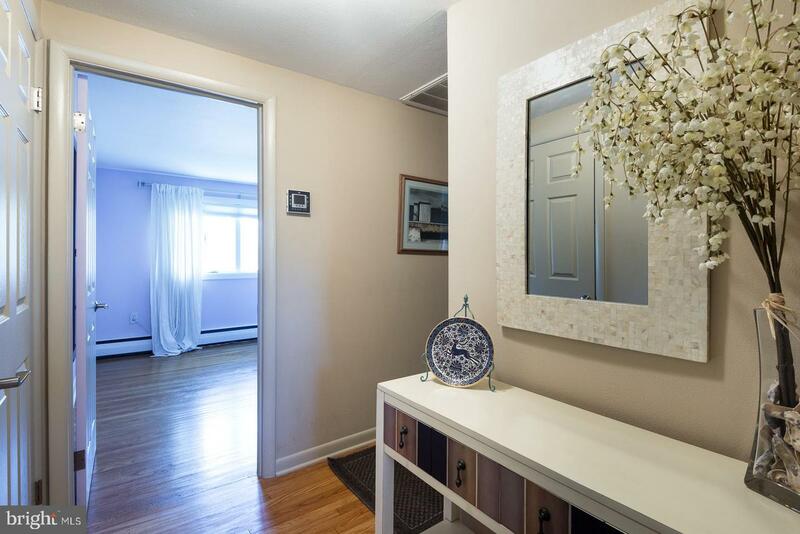 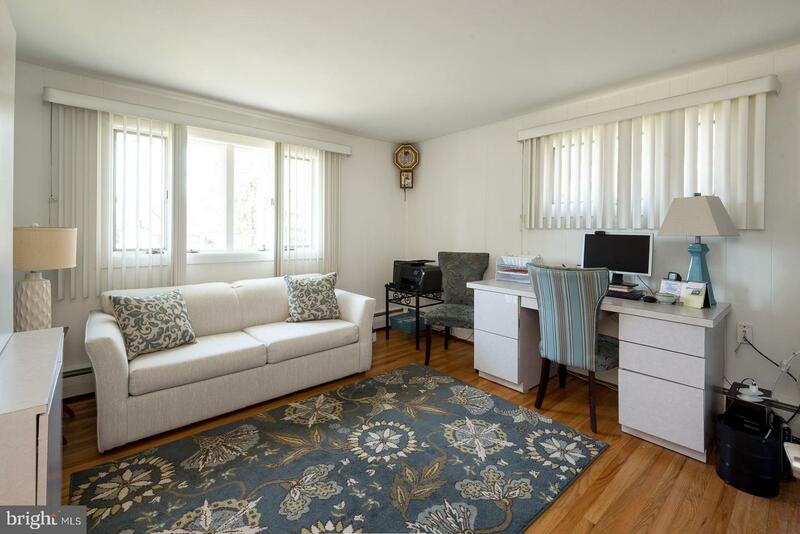 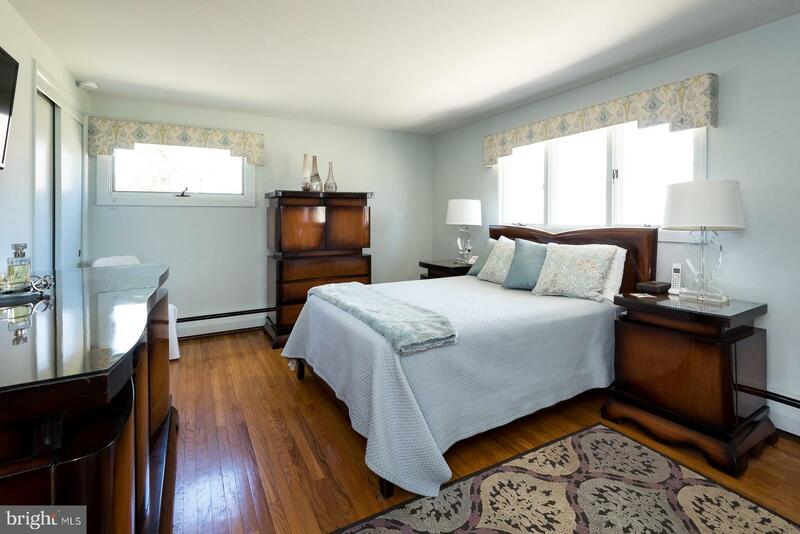 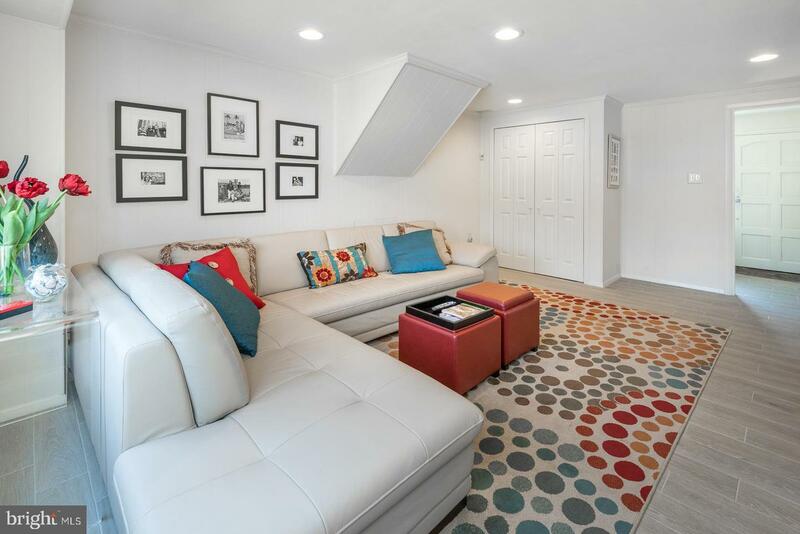 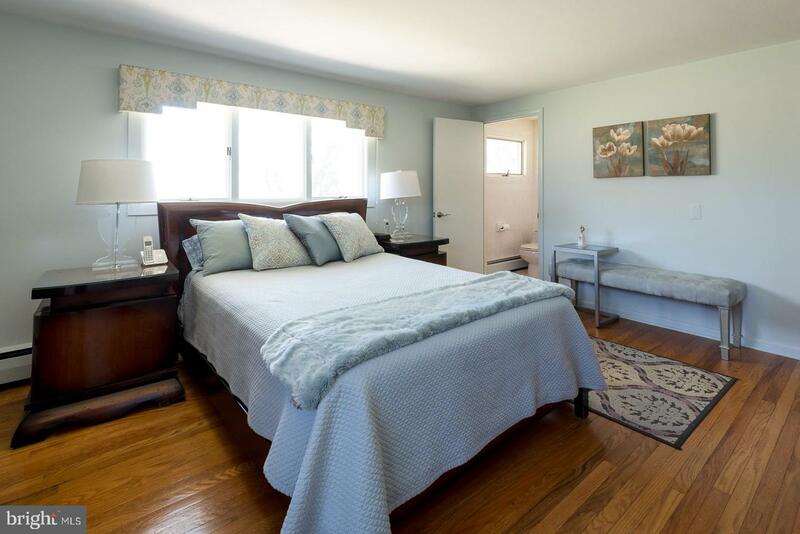 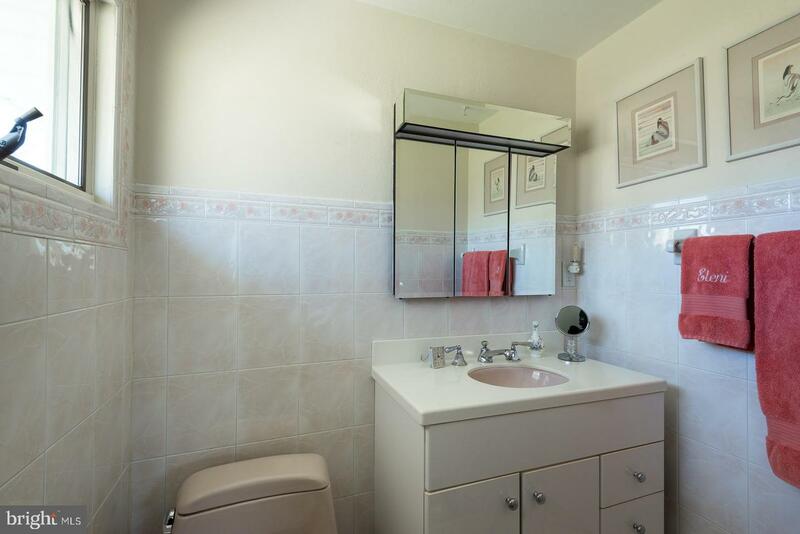 Downstairs, you'll find a large updated family room with bath and laundry area that conveniently leads to the garage. 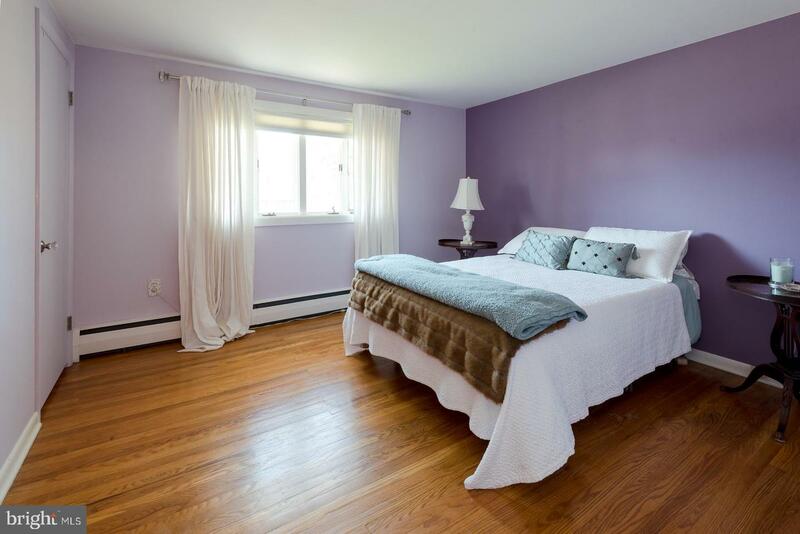 Upstairs you'll be met with 3 nice sized bedrooms plus 1.5 baths. 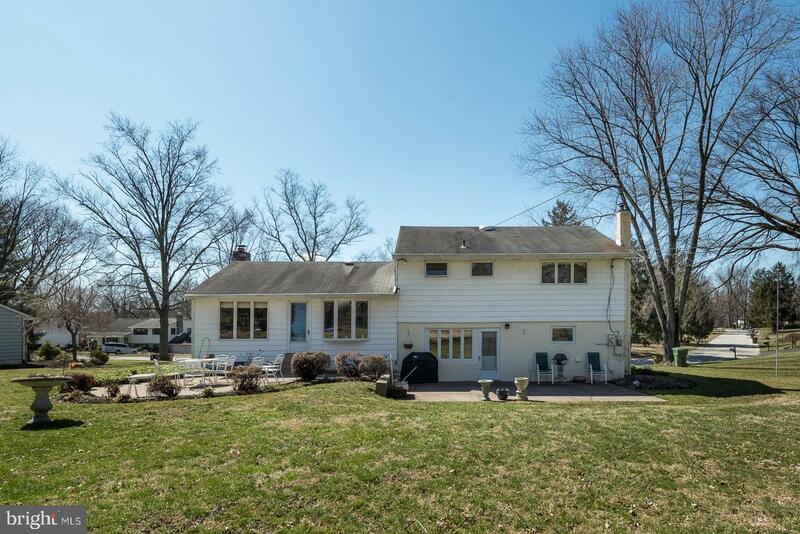 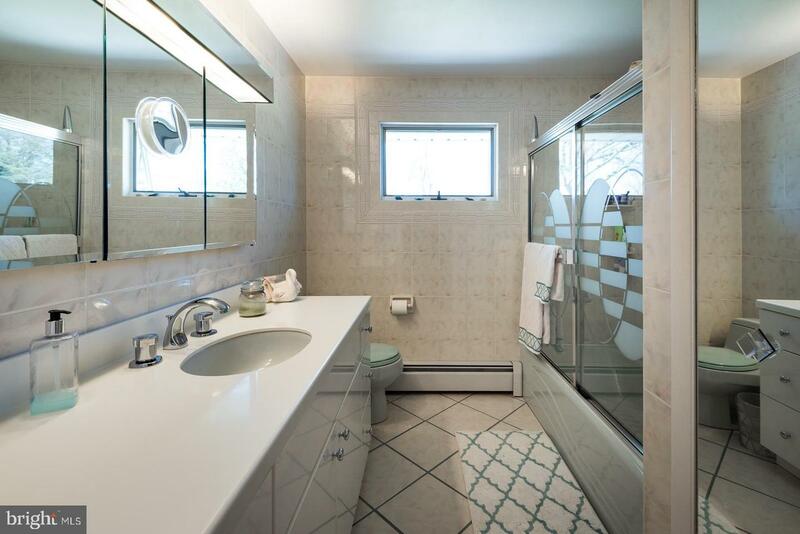 Pride in ownership is apparent in this well kept home that is within walking distance to Jarrettown Elementary School, community park and lots of shops plus easy access to the turnpike and Rt 309. 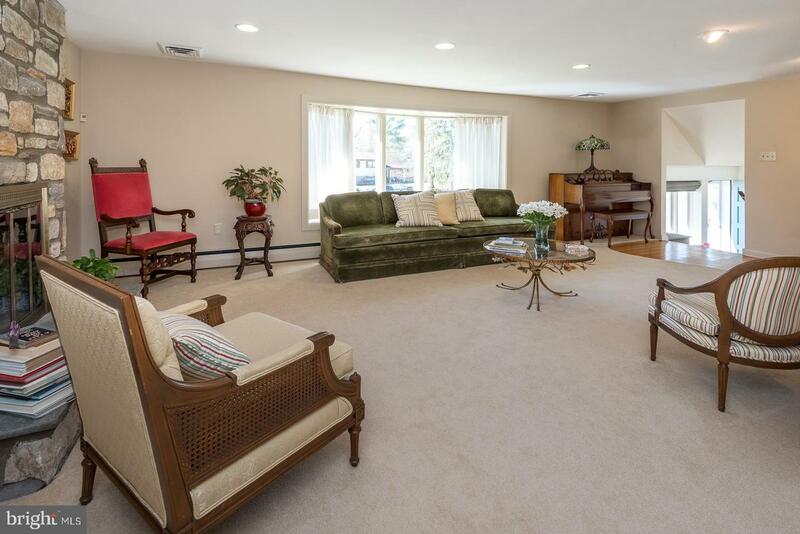 An immaculate home in a tranquil setting, the perfect place to raise a family.